What media do you have? Convert your Super 8 film into a digital format. 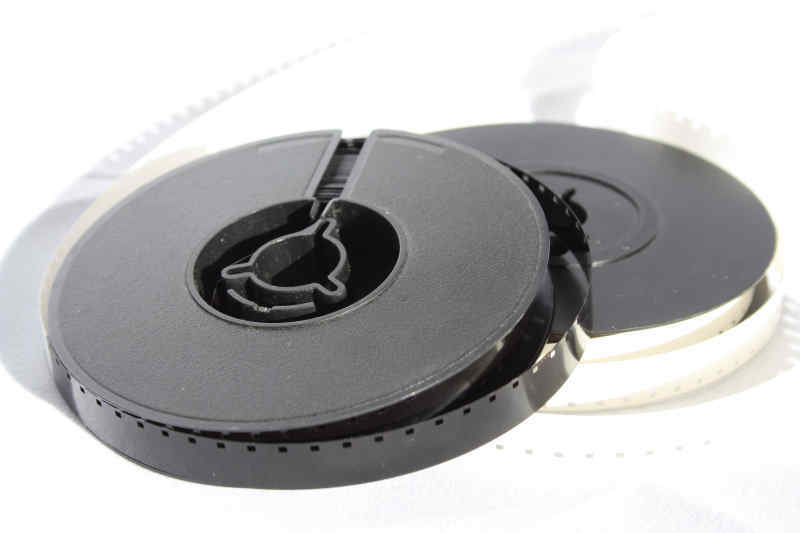 Super 8 Film was born in 1965 and the format quickly established itself as a popular choice for home movie enthusiasts as it offered a larger area of film to be exposed compared to standard or regular 8. The film width is the same but the sprocket holes are smaller. The film is loaded into the camera very quickly thanks to the plastic cartridge design which made the experience of shooting a home movie much easier . The film was manufactured by a number of companies including Kodak and Agfa, and continues to be popular with enthusiasts today.